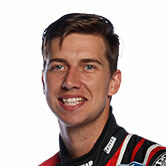 Tickford Racing has "a lot of work to do" this summer on top of its Falcon-to-Mustang model switch, Chaz Mostert says, following its lacklustre 2018 season. 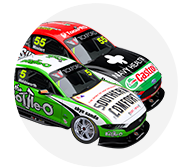 The Ford squad took four victories, 15 podiums and had Mostert in title contention into the closing events in 2017, but had to settle for a single win and four podiums this year. It struggled to get its Falcons working with Dunlop's revised tyre construction, until Mostert enjoyed something of a late-season revival. After taking his first podium at Queensland Raceway in July, Mostert finished fourth at Bathurst, won on the Gold Coast and then took a third at Pukekohe. 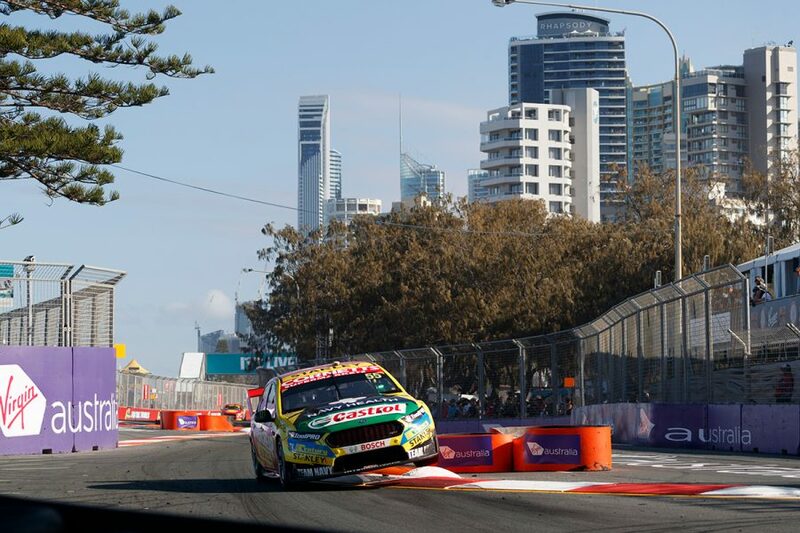 By then, Mostert and engineer Adam De Borre had tried a string of new set-up directions, well out of championship contention. "Adam my engineer did a fantastic job towards the end of the year coming up with different ideas and trying to fix our deficiencies," Mostert, who finished 2018 sixth, told Supercars.com. "Gold Coast we really hit the nail on the head straight out of the gate. "Bathurst was great but we didn't really try too much different stuff, but the Gold Coast was really a clean sheet of paper. "It worked really well. Probably Gold Coast was the tipping point for the year, Newcastle we were still scratching our head a little bit there, we kind of struggled a little bit. "But it was nice to get Gold Coast and New Zealand under our belts and actually feel competitive." 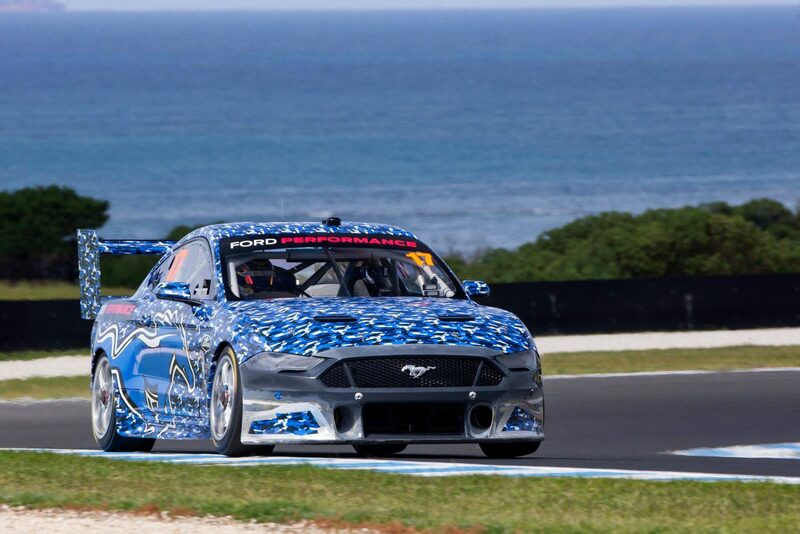 Work on Tickford's mechanical package will still apply to the incoming Mustang, which the team has helped DJR Team Penske and Ford Performance in the US develop. Excited about the model change and Ford's return to factory backing, Mostert acknowledges off-season efforts will extend beyond the change of bodywork. "We've got a lot of work to do as a team over this break," he added. "Obviously the Mustang change is going to be a lot of work, and there's still a lot of other work to be done as well. "I don't know how next year's going to shake up for us. I'm just excited to keep racing with the guys at Tickford. "The most-exciting part for me next year is to see Ford's involvement, them back in the sport is pretty cool to see and it's exciting to see a model change. "You've got to give credit to the teams that were still running under the Ford logo the last couple of years, because they made them look really present. "I think it can only go from strength to strength with the manufacturer actually coming back and getting involved. "For me, that's the most-exciting part about next year. Hopefully we can do it justice." Tickford and DJRTP can now enter the next phase of the build process with their Mustangs, following the sign-off of the car's aerodynamic package on Wednesday.